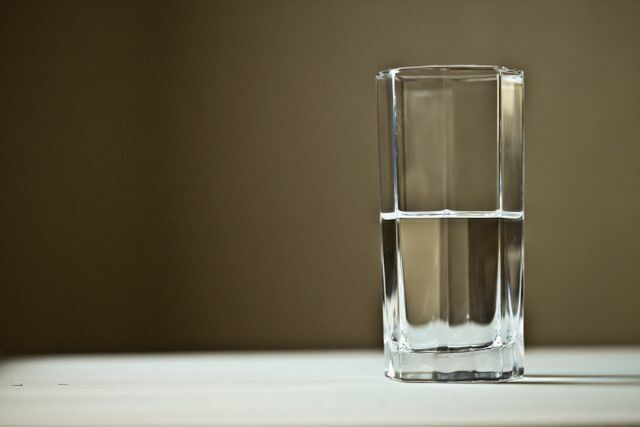 Are you a glass half full kind of person or do you tend to look at things with a more pessimistic view? How does this impact your ability to lead? If you have historically been more of an optimist, will you always be optimistic? This article from John A. Davis explores all of the above.